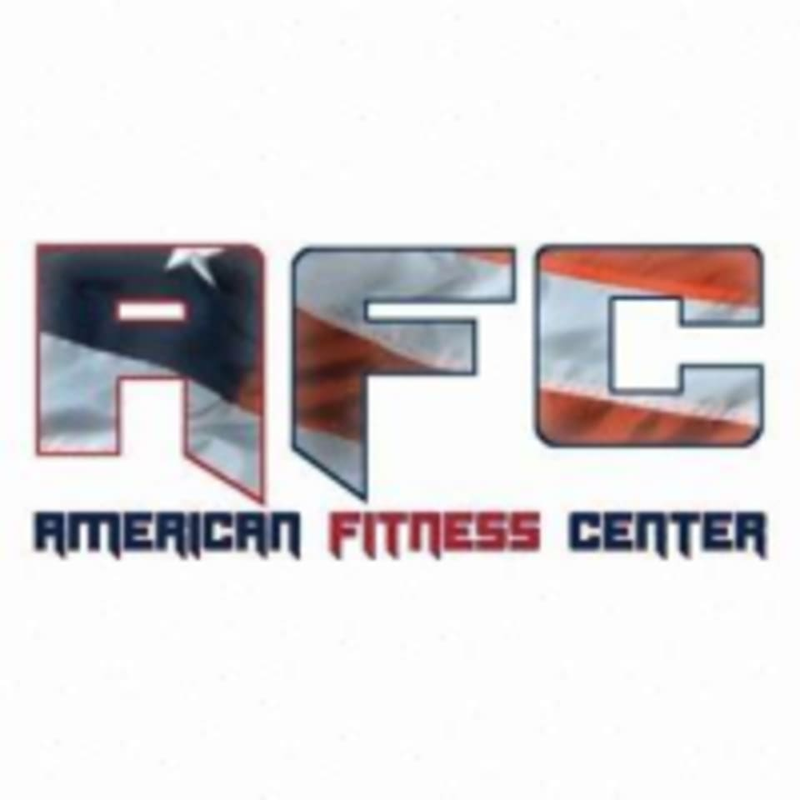 Start taking classes at American Fitness Center and other studios! American Fitness Center (AFC) is a 24/7 facility that helps clients of all fitness levels figure out exactly what they need to do to lose weight, sculpt muscles, to see them through any frustrating times. In addition to showing gym members how to get the most from the center’s equipment and giving them nutrition tips, they have personal training sessions, bootcamp classes, circuit-training sessions and specialized workouts for abs, glutes and yoga. This facility is located at 315 GA-314.